Apply this summer - if you are 18+ passport is good for 10 years (apply at least 3-6 months before trip) Required documents and process CLICK HERE. 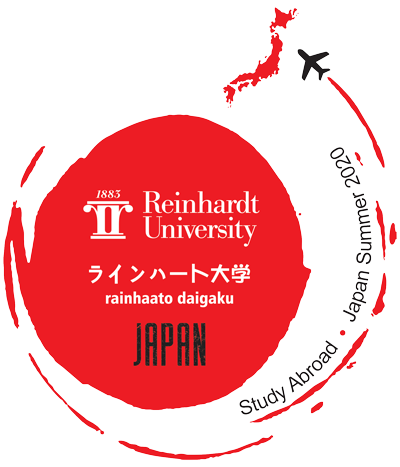 Are you a student at Reinhardt University? 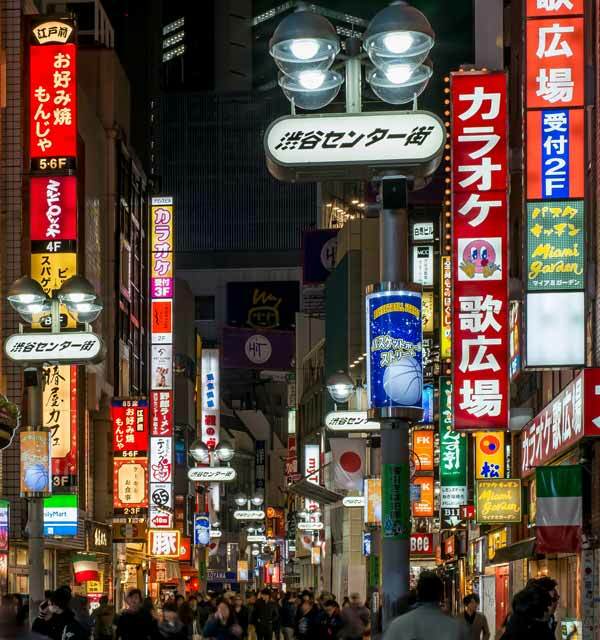 If so, please consider joining us for a once in a lifetime adventure to JAPAN! 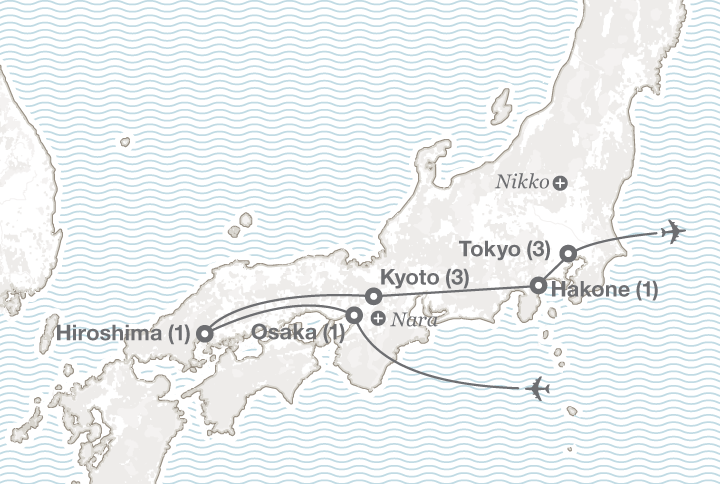 In May 2020 we’re heading on an11 day journey to The Land of the Rising Sun. We are partnering again with EF (Education First) Tours. Our groups have already gone to Ecuador, Greece, Ireland and Great Britain with EF and this new trip promises to maintain the same high standards. Participants will register for 12 credits of coursework at Reinhardt University and pay tuition for those courses. These courses will meet from May through July 2020. 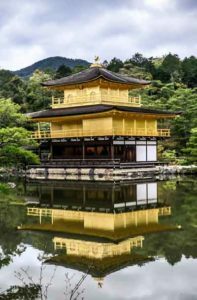 For NO EXTRA FEES BEYOND TUITION, students will receive an 11 day trip to Japan in May as part of the course. Qualifying students may use HOPE, GTEG and student loans to lower the tuition expenses. Summer 2020 tuition could be around $9,300. At this point it is difficult to know the amounts of the 2020 HOPE scholarship, or the GTE Georgia Grants. Those may change by Summer 2020, depending on the Legislature. Tuition covers airfare, accommodations, ground transportation, and most meals. It does not include all meals nor does it cover passport fees or personal expenditures. Lunch and dinner expenses for frugal travelers are estimated at $35-45 per day (snacks and extra beverages not included). Classes will meet in May 2020 between RU’s graduation and our travel departure date. 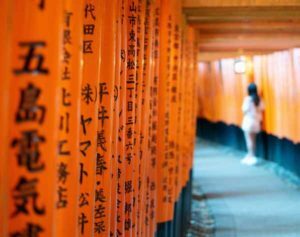 After returning from Japan, we may meet a few times over the coming weeks and will continue to read books, watch films, do individual and group research projects and presentations, and write final papers, which will be due the end of July. Academic credit will be granted in Psychology, History, Ethics, Business, Cultural Diversity, and courses may fulfill global studies course requirements as well as general elective hours. Depending upon a student’s major, they might fulfill some major requirements as well. Each student will receive academic advisement on an individual basis about how the courses can best be applied to his or her plan of study. These classes will also go towards the completion of the International Relations minor. Students will complete one other course in addition to the trip and will be awarded the minor. Students must register for four classes. Most will register for the courses listed above. If you have already taken some or all of these courses, we can discuss an appropriate directed study or substitute courses. Participants are responsible for obtaining their own passports. Please contact your local post office or country courthouse. For purposes of this trip, all students will abide by all the rules and requirements as set forth in the student handbook of Reinhardt University in terms of behavior and interactions.